She has no fear of the high! Do not burn calories that way! Often after tenants leave your property, the condition of it is not as you might have expected. Therefore, after end of tenancy professional cleaning is a necessity. Most landlords think professional cleaning would be hard to find, expensive and slow. You shall not worry about these anymore! We are proud to offer you help fast with our highly effective service based in London. 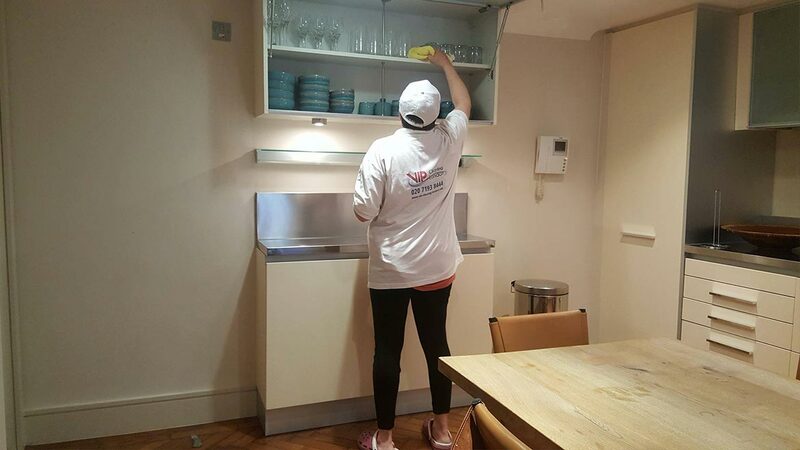 VIP Cleaning London is a company that has been providing professional end of tenancy cleaning London services for many years. Throughout the years the number of satisfied clients has grown significantly and continues to grow everyday- estate agencies, private owners and a number of companies have worked with us. – Our staff is highly qualified and completely trustworthy. – We use up-to-date equipment with variety of cleaning products and machines for all kind of surfaces. – We cover all London and you don’t need to worry about transport of equipment as we provide that. – We guarantee 100% satisfaction of the client because we cover 100% of their expectations. 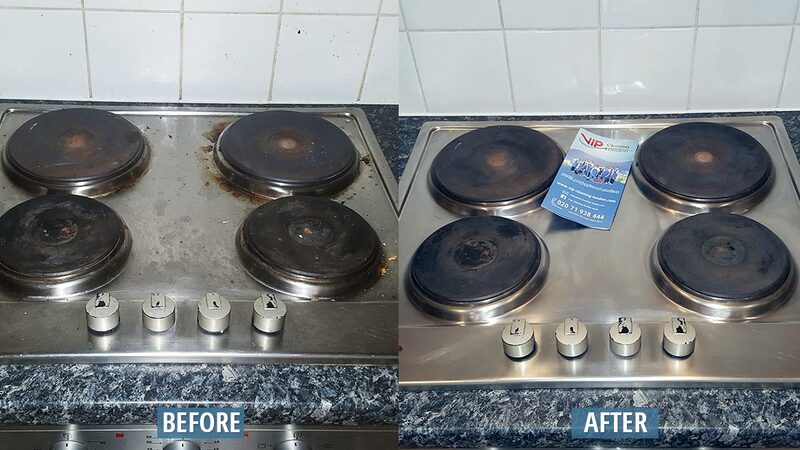 We leave your property looking as clean as new, saving you time and unnecessary worries. Our ‘end of tenancy’ prices are very competitive. 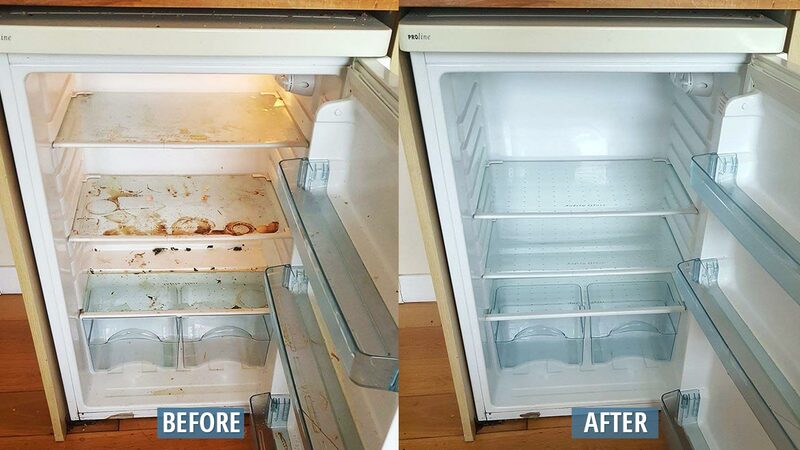 Clean inside all cupboards and drawers. Remove all old food stuffs, carrier bags etc. and dispose of. Wall tiles to be degreased, cleaned and polished (mould growth if any removed from between grout). 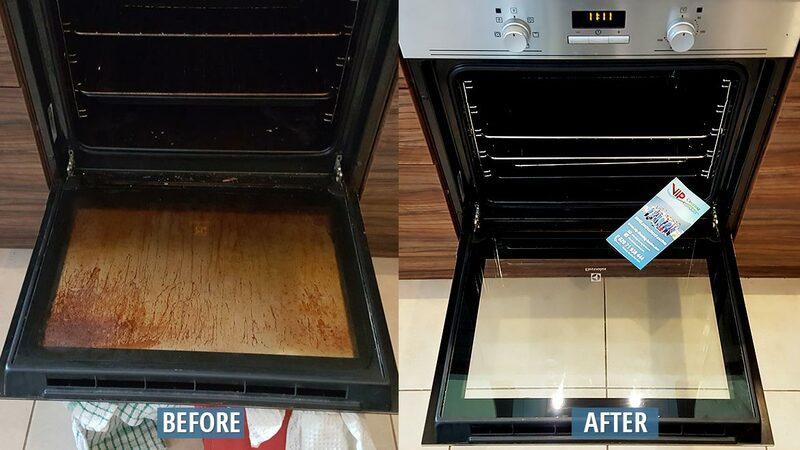 Clean oven internally to remove all built up grease as well as clean exterior and polish any external chrome. Clean dishwasher inside and out. Bins to be cleaned and garbage disposed. 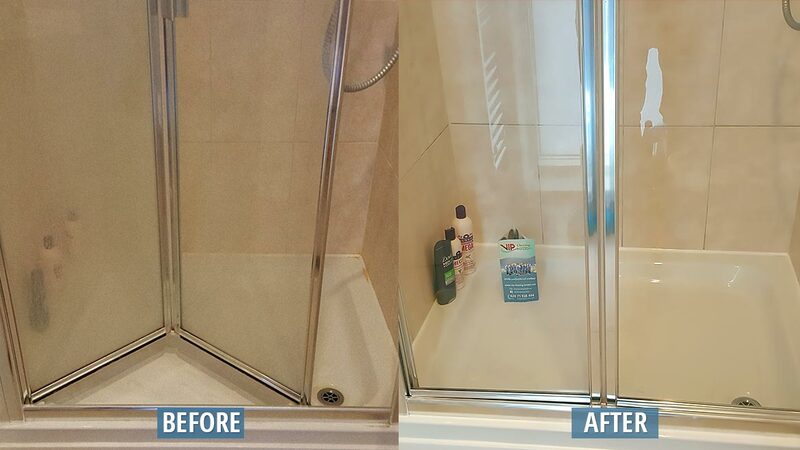 Shower screen to be de-scaled, cleaned and polished. Floors to be washed and sanitized. All light furniture to be moved and carpets to be vacuum cleaned. Dust skirting boards behind furniture..
All other floors to be washed using correct type of cleaning materials such as water-vaporing. Windows to be cleaned internally. Drawers and shelves to be cleared of any rubbish and dust. We guarantee full deposit return and re-clean if required in the next 48h. 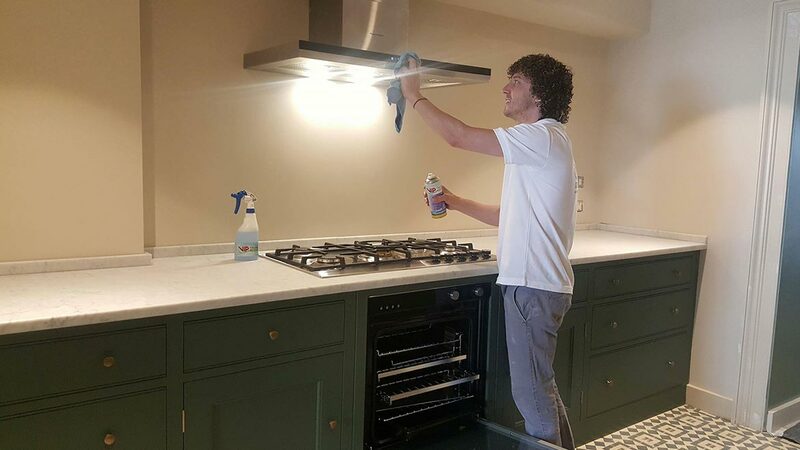 We provide ‘End of tenancy’ cleaning services for both private clients and estate agencies, strictly sticking to their expectations. Our prices are very competitive and there are no hidden fees! – Qualified, with a minimum of 10 years experience in professional cleaning. – Fully trustworthy for your and your house’s safety. 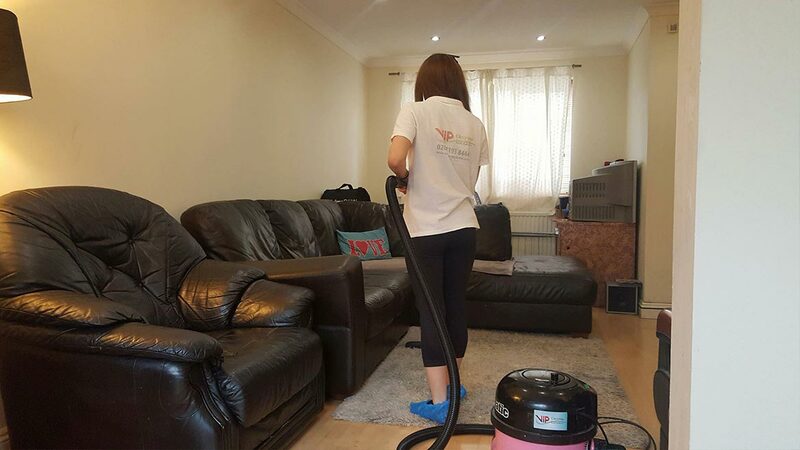 – Motivated to complete all cleaning tasks given by the client and to leave the property as clean as new. 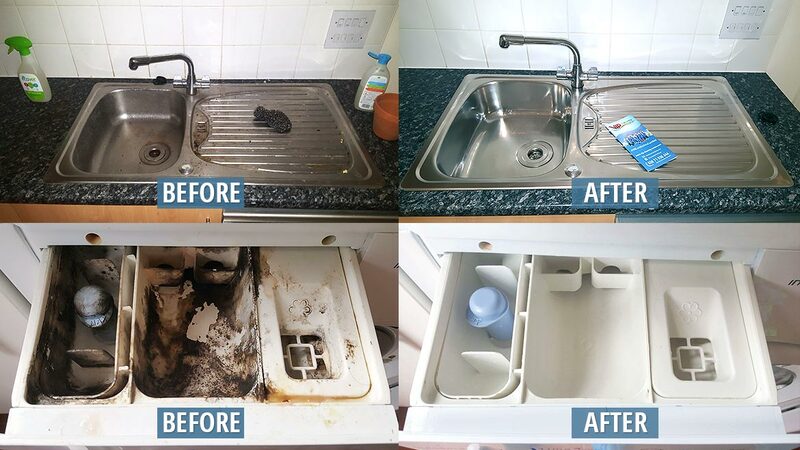 We offer ‘end of tenancy’ cleaning of all London. Do not hesitate, feel free to contact us for more information, help or bookings.